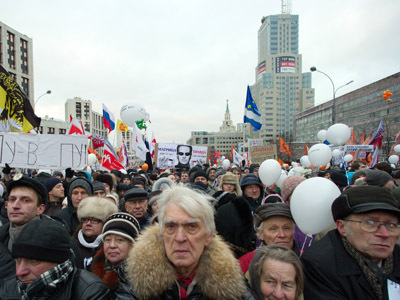 Over two hundred thousand people gathered Saturday across Russia to voice their political views ahead of next month's presidential election. But some think that many supporters of the Russian opposition are financed from abroad. RT spoke to William Engdahl, researcher and author, who says there is no doubt Washington is funding Russia’s opposition. Engdahl believes that by backing the opposition, Washington is trying to establish control over Moscow. “They are using the same template they used in Ukraine's Orange Revolution, and in Georgia to bring Saakashvilli to power as a pro-NATO president in that country,” he explained. 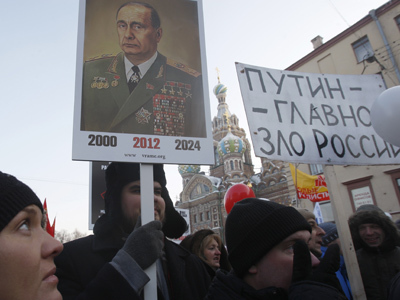 Engdahl named some people he thinks Washington would like to see ruling Russia. “Their expectation is to create as much unrest in Russia as possible to destruct the prospective Putin presidency,” he added. However, the writer is certain that this strategy will not work in Russia. “The point is, US interference in internal Russian election affairs is something that ought not to be tolerated,” he said. 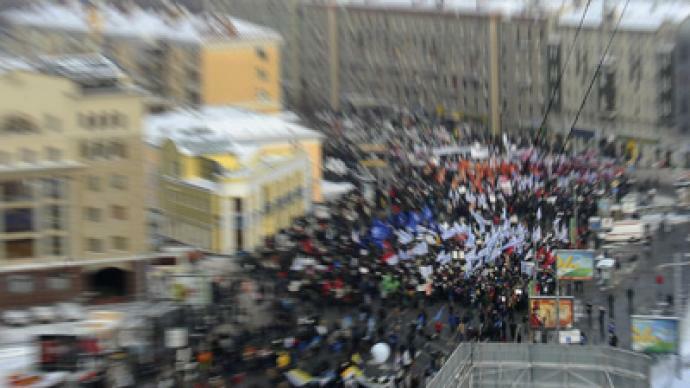 ­Meanwhile, political analyst Dmitry Babich believes the recent protests are driven largely by the media. “It is mostly just emotions fueled by the media. Some people are obviously irritated by seeing the same two faces on television maybe too much, in the last few months especially,” he explained. 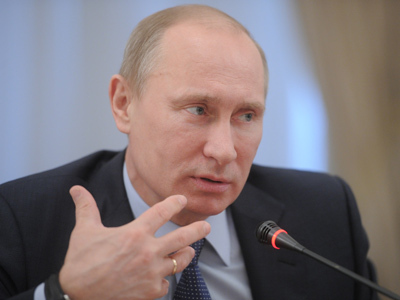 “There is no real class struggle behind it,” he assured RT.